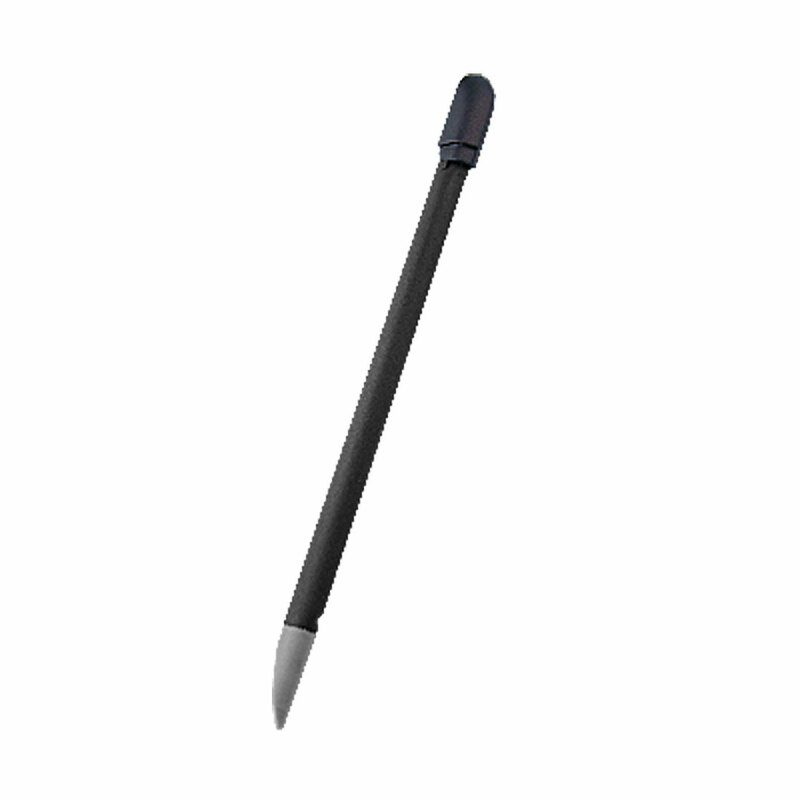 Use a Nokia 5800 XpressMusic Stylus to prevent scratching your screen. This Nokia 5800 Touch Pen is constructed with durable and lightweight plastic material. Sensitive tip gives you the smoothest navigation, lets you type, tap and scroll effortlessly. This Nokia 5800 Touch Screen Pen is great for stylus replacement, or keep one as spare. It is completely fit with the stylus slot of your device. Specially designed for Nokia 5800 XpressMusic.